The stay of Alina in Romania is coming to an end soon. That is why I went to visit her there one more time. We agreed to meet in Sintana, a small town Alina lives in. 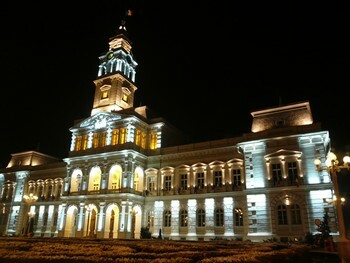 From there we went to Timisoara for the weekend. We also walked in the city and went to see the Avatar movie there. I really liked the story and 3D effects were stunning, sometimes too much for my stomach . We also enjoyed the spa facility in the hotel, it was very relaxing to be in saunas and jacuzzi . On the last day we traveled from Timisoara to Arad to have a dinner and wait for our trains home. Train home had delay, like always. I missed my change in Budapest by ten minutes, so I waited for McDonald's to open and then had a long breafast there. It was much better than waiting in the cold train station. After four hours I could finally take my train home . I have not had time to write here much, because January was a month of exams. Fortunatelly I have passed all eight of them (with some difficulties). 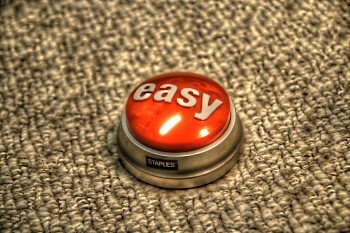 Now, after the fight I can press the staples easy button that my neighbours have in their room and just say „That was easy!“ . I am going to enjoy my short one week holiday, mostly by sleeping . It seems the real winter has just started. 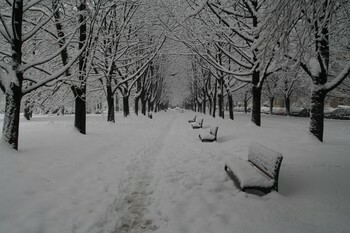 Look at the pictures, they show, how it looks like, when winter hits Ostrava. 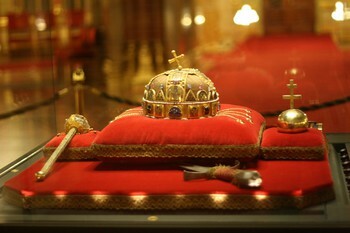 On Tuesday I show be in Brno in order to write an exam. I think I have to go on Monday morning to be on time . 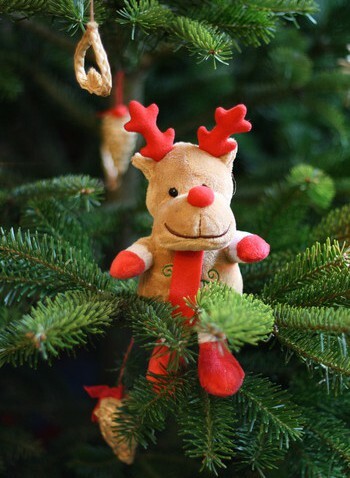 I wish everybody Merry Christmas and happy new year full of luck, love and happiness . More than two weeks ago me and Alina met each other in Budapest, where we spent longer weekend. For me it was, again, a big opportunity to forget about school and work and relax, at least for a little while. We planned to visit many sights that we had not before, so lying in bed was not an option . Journey there was quite interesting, Alina was supposed to arrive to Budapest almost three hours before I was, but in the end, due to delays on both sides, we came in the same time. Sometimes a long delay is good for something, especially when you have to wait in the frozen train station with almost no place to sit. First on our list of „places of interest“ was the ZOO. The place was nice, with lot of kinds of animals and interesting exhibitions, but as any other ZOO in winter, it was deserted. We should probably visit it again in summer to get the full picture. Next stop after ZOO was the Hungarian Parliament. Since the tickets for EU-citizens are free, the English tour had been „sold-out“ when we got there. Because of that we decided to take Russian tour. The guide was speaking slow, so I understood the bigger part of it. And what I did not, Alina explained to me later. In the morning we started from Palvölgyi Cave, where we took a nice excursion, fortunately with English commentary. Later that day we also visited The Memento Museum, which is a museum with large exhibition of statues from the Soviet era and the Tropicarium, where we could see a lot of fish of different shapes and colours. It was a very nice weekend for me, unfortunately I had to go back to school reality the next day . If you plan to visit Budapest, I can only recommend it. But be prepared for quite high prices and complicated public transport system (at least from tourist's point of a view). You can also download the larger version, if you like it. 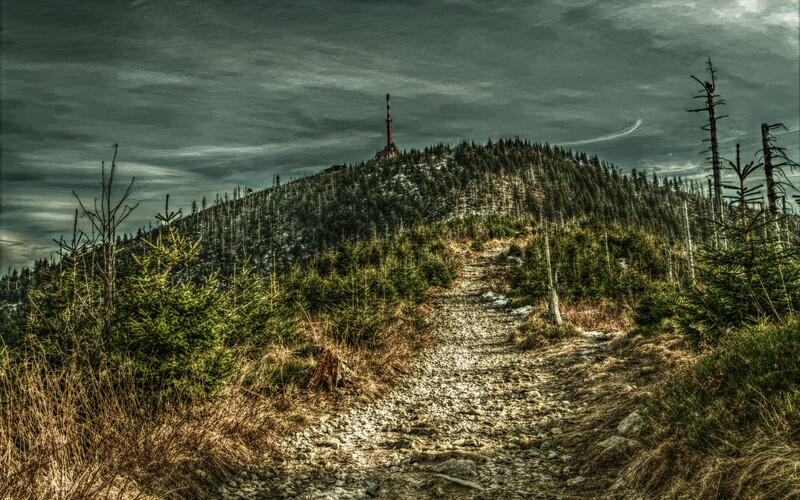 It has a size of wallpaper for a wide-screen display, so it should fit your desktop quite ok.
On Sunday me, my co-workers and their friends went to climb on Lysá hora, the highest peak of Beskydy mountains (in Czech Republic). The weather was not so good in Ostrava, but when we reached our starting point, the small town called Ostravice, we could see an almost clear sky. The attendance of people was great: nine came, most of them on time . It was nice to go up to the steep hill in the warm weather with Sun shining and to look around to see the landscape. On the top we could not miss to go pub there, it is some sort of tradition, or maybe, a main impulse to climb that hill. I got a beer and famous cabbage soup and after some time spent chatting we went back home. I had another of my traveling weekends to visit Alina in Romania. 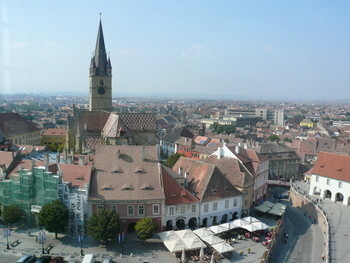 This time, we chose to see the city of Oradea. Czech railways did not surprise again. When I came to Brno trainstation, the train had already been delayed for almost an hour. That is why i missed the change in Budapest and had to wait three hours there. I think I am getting used to that. It was raining heavily in Oradea, so we just went to the hotel and then to grab some beers in the pub nearby . 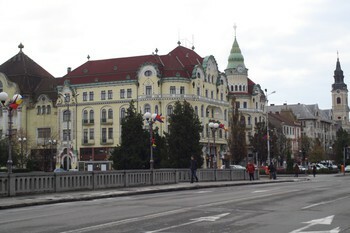 Next day we walked in the city to see all of the important sights and also visited the Oradea Zoo. The animals were mostly taken from the forest and put into tiny dirty cages. I was quite depressing to see that. You can see that from the pictures. We finished our day by going to the cinema to watch the Christmas Carol, which was a movie I liked very much. Before sleeping we went to the Cyrano restaurant for a dinner. The meal was simply delicious . And the amount of food was so big, that I had a lunch for a journey home from that . The way back to Brno was long, I had to wait in Budapest for four hours. I used that time to had coffee and cake in McDonald's and then go to Tesco to buy some souvenirs, e.g. wine and palinka . It seems that autumn has come. 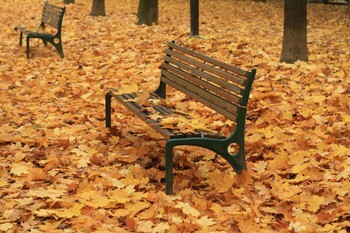 Leaves turned to yellow and weather in the morning is chilly to make them fall. 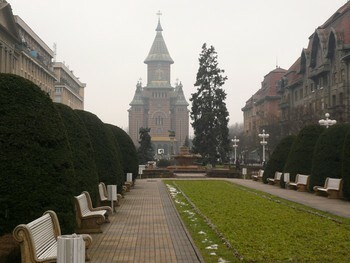 See for yourself on the pictures from my home town Ostrava. Last weekend I went to see Alina to Romania. I took a very early train from Brno to Arad. Of course I had a long delay because of tough passport checking at Hungarian-Romanian border. Fortunately I was in time to meet Alina in Arad and get in the next train to Sibiu in central Romania (there is only one direct train per day). After arrival we took a cab to the hotel. I was very surprised about the hotel, everything was very nice there. We went to the hotel restaurant to take a dinner and try some of the local wines. It was delicious (and wine also quite strong ). We were very tired from the journey so we went to sleep early. In the morning after breakfast we went to the city centre, where we strolled, took a lunch and climbed up a tower to see the whole city. You can see some pictures in the photo gallery. Next day it was the time to go home again. But before that we went to see Arad for a while and take a lunch there. I took a train at 4 o'clock in the afternoon and I was home at 2 o'clock in the morning. Hopefully I could buy a menu in McDonald's in Budapest to not starve . The weekend was very relaxing for me (maybe except the nearly 2500 km spent in trains), I would like to repeat something like that again.